What are you doing for your summer break? A college internship can be a beneficial way to gain valuable work experience and introduce you to life after college. 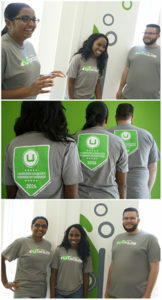 Ubiquia offers internships in variety of departments, including software development, marketing, and software support. With a dedicated team and strong leaders, Ubiquia’s internship program promises plenty of learning opportunities, vital business skills, industry insight, and, of course, lots of fun. This year Ubiquia was fortunate enough to have four amazing interns from Arizona’s top universities including: Arizona State University, University of Arizona, and Northern Arizona University. Here is some firsthand advice on how to master your internship at Ubiquia from this year’s Rock Star Ubiquia interns. Let Ubiquia help you discover your path and remember to work smart and play hard. Apply for Ubiquia’s 2017 Summer Internship today. 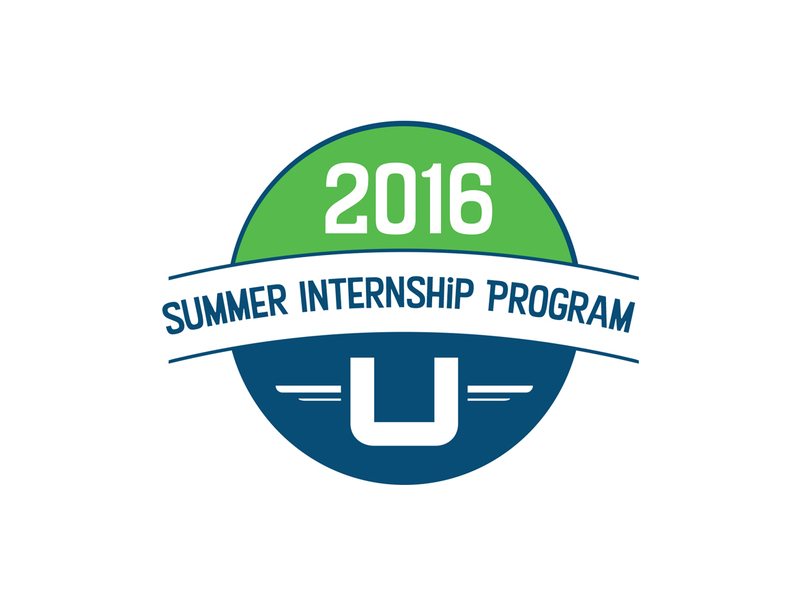 Learn more about our 2016 Ubiquia Internship here! Follow us @Ubiquia on Facebook, Twitter, Instagram and Linkedin for up to date information on our Internship Program.